A pilgrimage place and a castle – a rare piece of Baroque architecture. Beautiful and rare South Bohemian pilgrimage place. 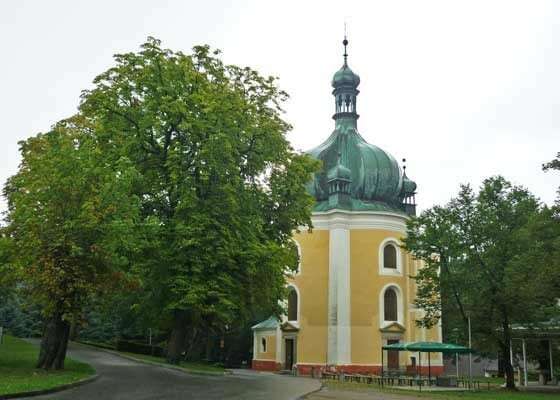 The most precious thing that Lomeček hides, but also offers is a pilgrimage shrine with a graceful Virgin Mary´s statue. The church of unusual shape has been here over 300 years in order to preach its message to all comers. There is the mother who loves her children and accompanies them on all their journeys. The Castle Kratochvíle – a building that is second to none in Bohemia of the second half of the 16th century. 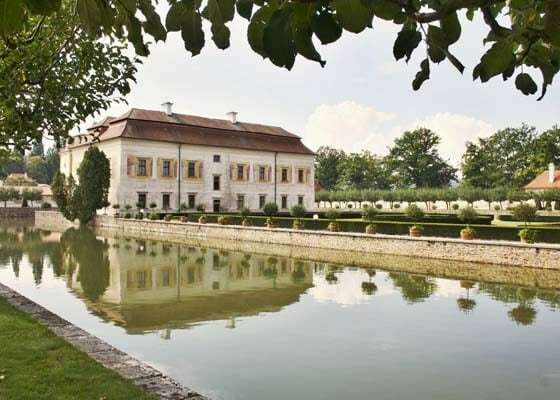 It is an expression of a spectacular generosity of William of Rožmberk, a leading magnate of the kingdom. In its final form it represents one of the jewels of Renaissance architectural and decorative arts. A capricious stop in the rush of life. Kratochvíle is a challenge to finding peace and restoring mental strength. Typical South Bohemian villages with preserved sets of peasant folk buildings of the Blata type from the 19th century. 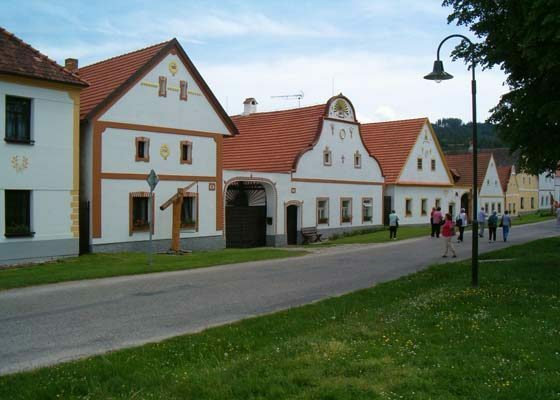 Rural settlements are typical for Southern Bohemia. 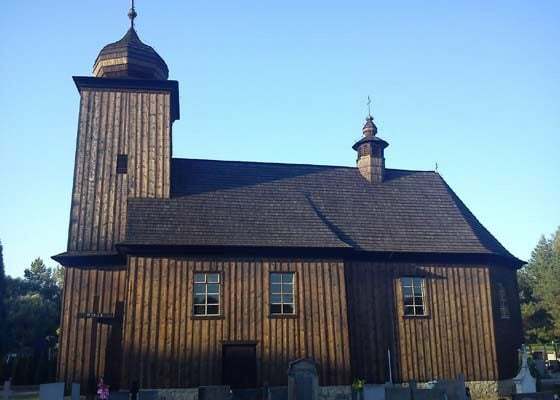 In the 19th century a unique architectural style of folk architecture, the so called folk baroque, was reflected in the character of countryside and villages. Note-worthy constructions – farms with richly decorated gables, granaries, cowsheds, barns, stables, garners or blacksmith´s shops – attract now not only tourists, but often also filmmakers, photographers and graphic and plastic artists.The pearl among the pearls is a picturesque, uniquely completely preserved village of Holašovice with an unrepeatable genius loci, which was even registered on the UNESCO World Heritage list. Each summer you can visit here folk handicraft markets, whose atmosphere will enchant you and will take you one hundred and fifty years back. 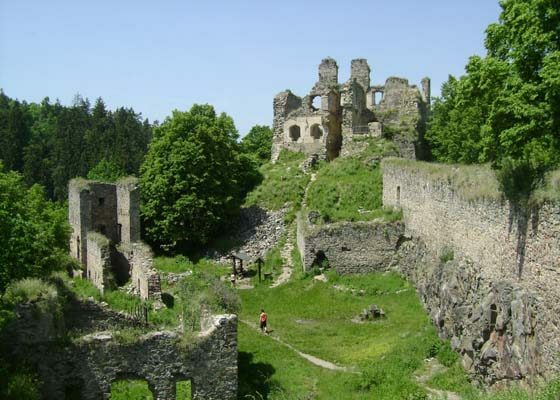 In a beautiful wooded countryside north of České Budějovice, a rock rises above the Vltava river valley with one of the most beautiful Czech castles. 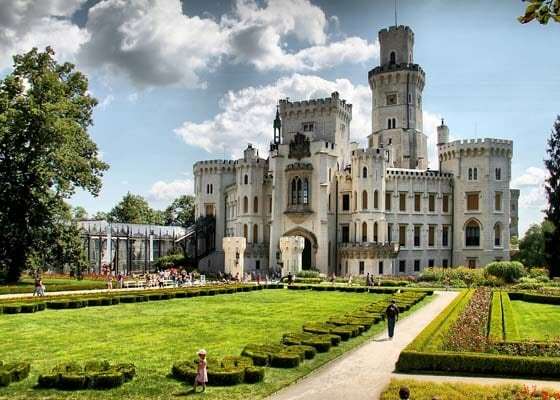 Hluboká nad Vltavou acquired its current form in the Tudor style of the English royal castle in Windsor in the middle of the 19th century. The castle is divided by 11 towers and bastions with toothed battlements, balconies and verandas and hides more than 140 rooms where valuable collections of paintings, glass, ceramics and period furniture can be seen. The romantic residence is surrounded by a landscaped park that invites you directly to a stroll. And if the children want to change the castle for the area under the castle, they will find nearby the Ohrada zoological garden. Discover the harmony of historical architectural monuments along with the vibrant metropolis of the South Bohemia´s region. The city founded already in 1265 attracts its visitors through notable buildings in the historic center, picturesquely situated on an peninsula. 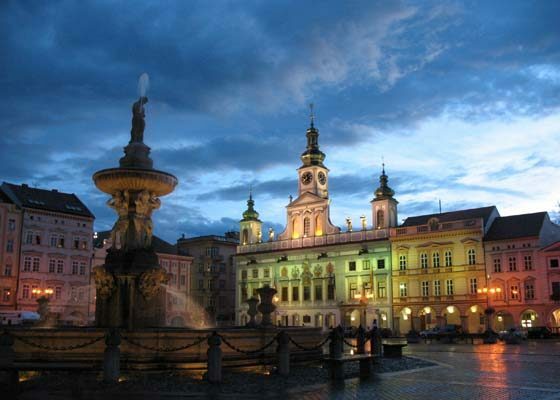 In its natural center on the the largest square in Europe there stands a symbol of České Budějovice – the Baroque Samson´s fountain. You can find a lot of religious monuments here, too. All church towers are, however, exceeded by a 72 meters high Renaissance Black Tower. In the first half of the 19th century, the city ensured for itself a world fame. The thing is that the first and the longest horse-drawn railway on the European continent was built from České Budějovice to Linz. tourists and paddlers coasting the Vltava river. And when in June local residents put on a Renaissance garb during the Five-Leaf-Rose Festival, the impression of the historic tale above the river will still be enhanced. 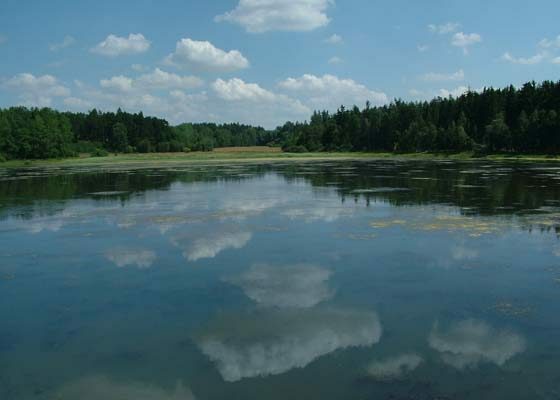 A characteristic feature of the South Bohemian landscape are ponds, which together with various channels create a unique atmosphere. Ponds-founding tradition dates back to the 13th century and in its peak time in the 16th century, when Jakub Krčín of Jelčany or Josef Štěpánek were working here, there were a few tens of thousands of ponds. Until now roughly one quarter of them has been preserved. Apart from breeding carps and other fish sorts they are used mainly for recreation and they help to create a harmonious landscape. At the same time, they provide a background for many rare species of animals and plants. Traditional fishing is an interesting spectacle under a cloudy foggy sky in autumn. 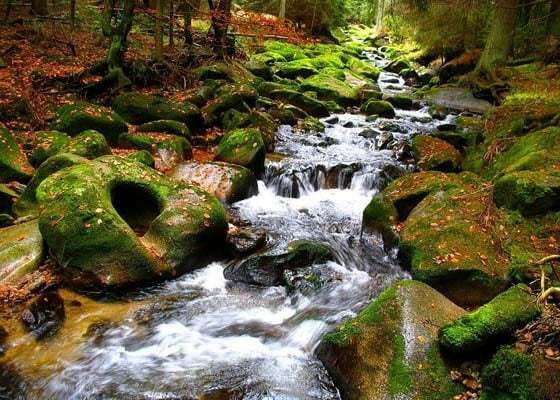 Along the border with Germany and Austria an area is situated with intact deep forests, full of clean lakes and streams, but also with meadows and sunlight warmed pastures, and with a wide variety of flowers and fauna. 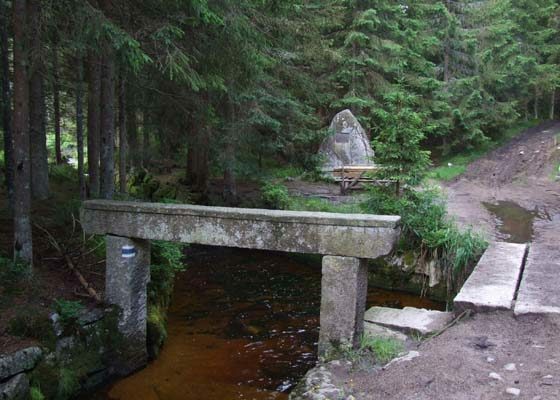 For Šumava are typical moorlands, primeval forests, alpine meadows and glacial lakes. An area of 680 km² is the biggest national park in Central Europe. 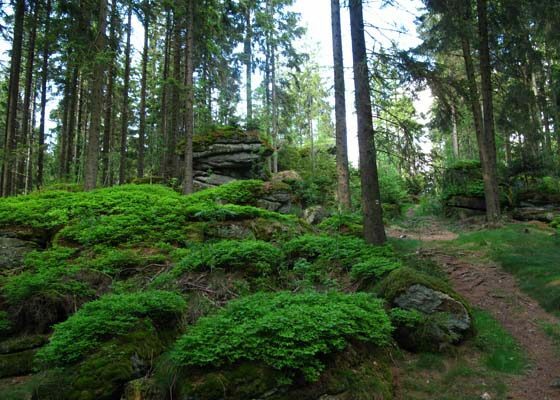 The Park along with the Šumava Protected Landscape Area and the German Bavarian Forest National Park consists of a large wooded area, called a “green roof of Europe”. Šumava offers many opportunities for summer and winter recreation. Hiking, biking, cross-country and downhill skiing are just a few of many activities that can be carried out here. Medieval monasteries used to be a special place for concentration, contemplation and prayer. 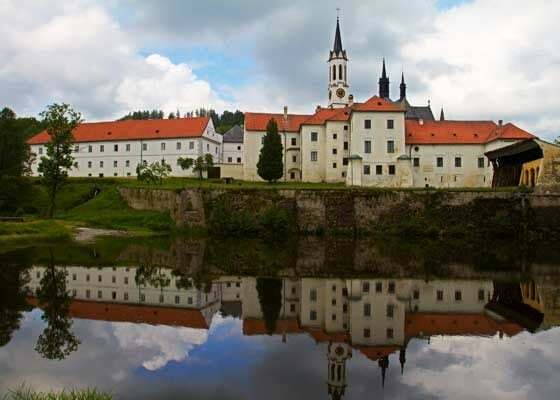 The Cistercian Monastery in Zlatá koruna (Golden Crown), thanks to its location in a deep valley of the Vltava river, retained much of its original atmosphere even after the departure of the Order. It is nowadays considered to be one of the most valuable complexes of Gothic architecture in Central Europe. Dívčí kámen (Girls stone) was an impressive Rožmberk castle, which used to stand on a rocky promontory above the confluence of the Křemžský creek and the Vltava river, in places of a prehistoric settlement from the Stone Age and the Bronze Age since the year 2200 BC. An extensive ruin has been left. It is an important historical, spiritual and natural place with a strong positive energy. 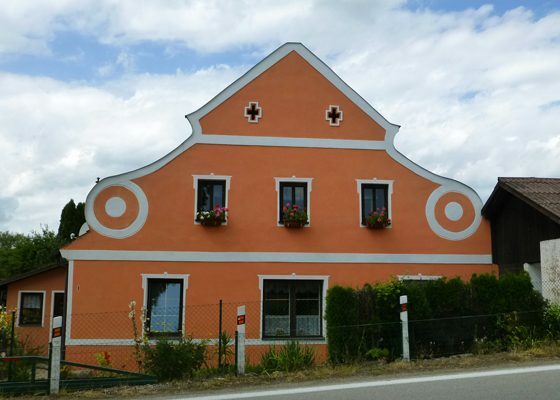 A fruit-growing region – a picturesque, gently undulated landscape around Lhenice and Chelčice, in the spring, you can walk through blossoming orchards and in the autumn you can buy apples and fresh cider. One of the most valuable and largest monasteries in Bohemia. The Cistercian monastery was founded by Petr Vok of Rožmberk in 1259 and up to now the Cistercian abbey has had its seat there. In its interiors there is a unique library with 70,000 volumes. The panel altarpieces of the Master of Vyšší Brod stem from here, one of the rarest sights of European Gothic painting. rarely preserved nature saved from human intervention thanks to its location in the former border strip. A romantic English style landscape forest park, situated in the valley of the Stropnice rivulet, near the Nové Hrady village (New Castles) in the Novohradské hory National Park. 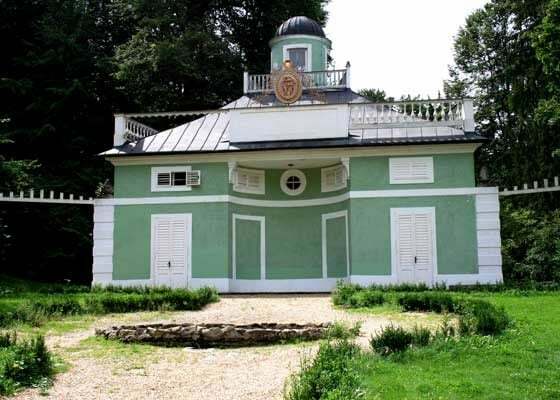 The Count Jan Nepomuk Buquoy started to build the park as early as in 1756 for his wife Tereza. Exotic trees, ornamental shrubs, historic buildings, small ponds and Tereza´s waterfall have been preserved in the park till now..
A slightly undulated landscape at the northern edge of South Bohemian fishpond areas has been from time immemorial a crossroads with a typical architecture and folk traditions. The oldest stone bridge in Pisek, village squares talking about tangled lives of local towns and villages, favourite places of historical figures and literary characters. 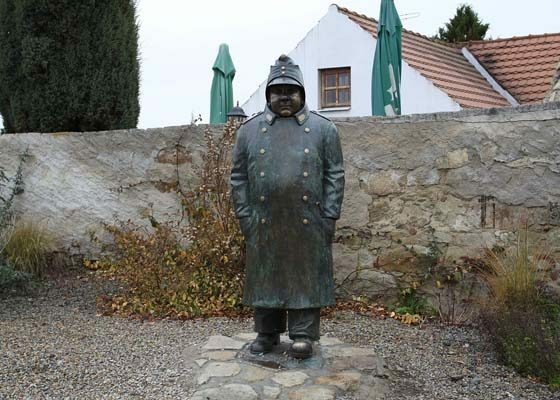 Take a walk in the footprints of the Good Soldier Schweik from Tábor across Putim, Vráž and Čížová to Malé Chrášťany or along romantic secluded places around Bosňany, where Julius Zeyer was gaining the inspiration for his famous works. With Švanda bagpiper visit the famous Bagpipers´ Festival in Strakonice. And let you get inspired for your wanderings through the countryside of romantic history. 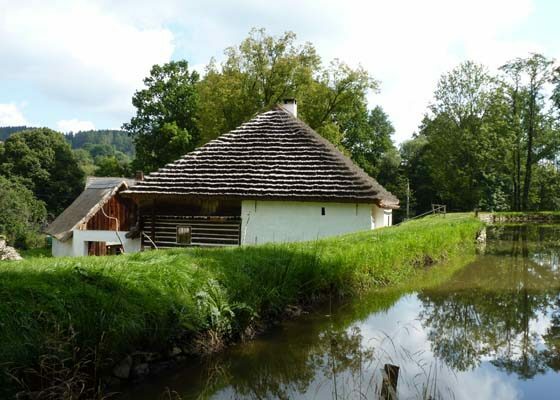 In the ondulated countryside of the Šumava´s Podlesí, approximately 17 km from Strakonice, in the village Hoslovice, there is a unique complex of a medieval top water mill, whose visit will bring you back to the life of times long past. 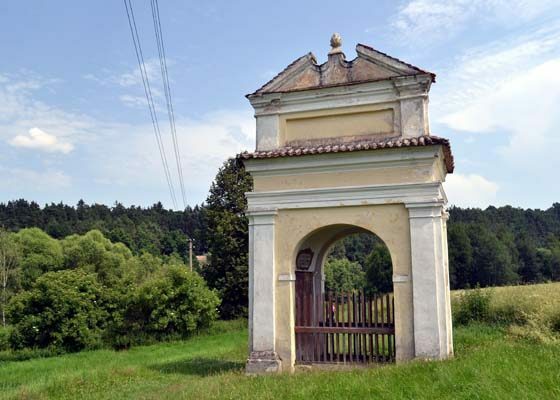 In the second half of the 17th century, a pilgrimace place was born in Římov (about 15 km south of České Budějovice), with a Loreto chapel and the Way of the Cross, at the instigation of the Jesuit John Gurr. Around the chapel, 25 Baroque chapels were built depicting individual stops of the historical Way of the Cross, mainly with wooden statues. Their deployment in the field corresponds to the position of the Way of the Cross in Jerusalem. For the walk it is necessary to count with about two hours time. One of the most important Romanesque churches in Bohemia comes from the 12th century. Particularly significant is the interior, where the walls are covered with a monumental Last Judgement composition. Around the church there is a cemetery, whose wall as well as the wall of adjacent church are divided interestingly by arcades which are decorated with fresco paintings. Ancient Netolice belongs to the oldest Czech towns. 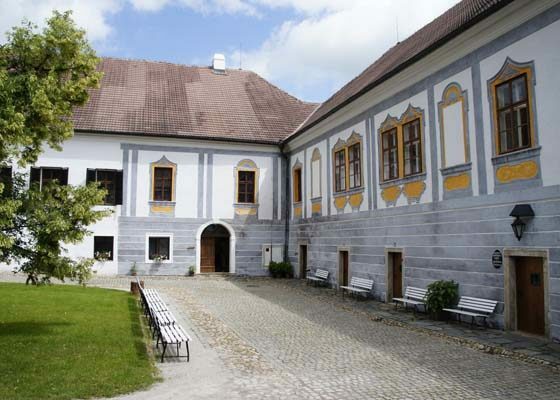 The town’s history will be presented to you by the museum in the Rožmberk Palace. Definitely you should go and see the St. John´s fort, where for many years an archaeological park has been growing, which lies on the site of the former acropolis of a former Premyslide castellan castle, for the first time mentioned already in the Chronicle of Cosmas from the year 981. To skills of local people we owe a lot of spectacular technical buildings, too. The dam of our biggest dam lake Lipno, the water power plant in Písek, erected on recommendation of František Křížek, the 44 km long Schwarzenberg Canal, through which timber was floated down the river from Šumava to Austria, the empire chain bridge in Stadlec, the only of its kind in Bohemia, or the oldest and the longest horse-drawn railway from České Budějovice to Linz. On the hills and along watercourses are scattered numerous wind and water mills, forges are still working in small towns. The Golden Path is the legendary salt trail, on which salt was being transported to Bohemia, perhaps since prehistoric times. On the backs of horses, the so-called beasts of burden, salt and other rare goods were being transported from the south and west of Europe. New knowledge, other culture and people were coming with the traders, too. In 2010, 1,000 years have passed already since the first written mention of the Golden Path. 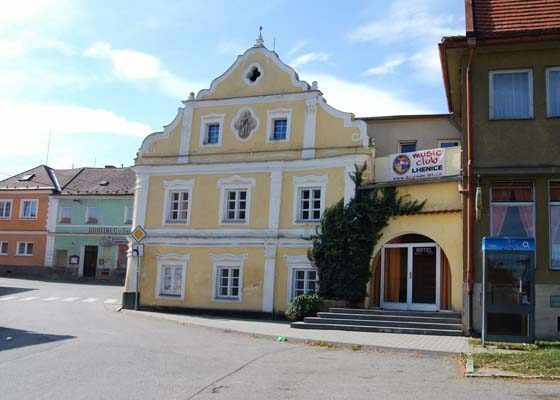 Prachatice was established on its main route and had the right to trade salt. 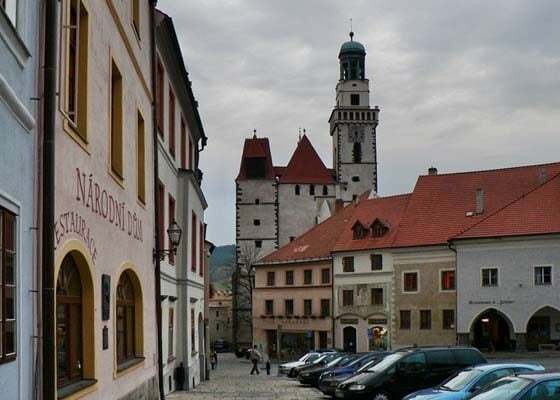 The town of Prachatice reached its greatest extent in the 16th century, during the Renaissance period, and still it retains the spirit of the times. The biggest holiday for Prachatice is the Gold Path Festival in the end of June.